Brewing at: G-039, Ground Floor, The Starling Mall, No. 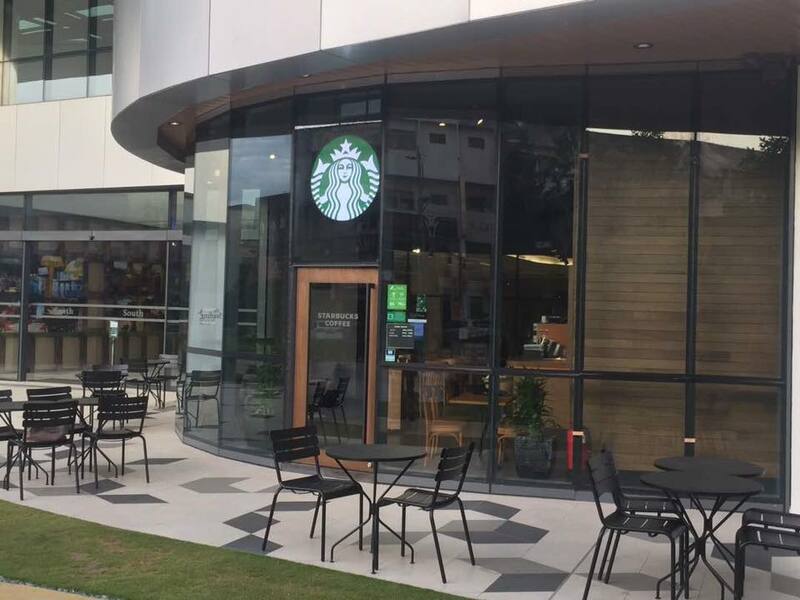 6, Jalan SS21/37, Damansara Uptown, 47400 Petaling Jaya, Selangor. Valid from 1st to 3rd August 2017. RM1 is applicable for each upsize. 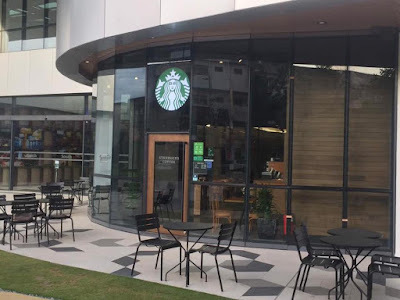 Promo applies to Pop’zel Coffee Frappuccino, Coconut Strawberry Bliss Frappuccino, Roasted Marshmallow S’mores Frappuccino, Irish Cream Coffee Frappuccino, Matcha Earl Grey Jelly Frappuccino and Banana Split Mocha Frappuccino. Valid from 1st to 14th August 2017, while stocks last. Only available for selected merchandises.